Is your high quality application compatible with different browsers, operating systems, and devices? The success of a software application is defined by its customer reach. Ensuring that an optimal number of users benefit from the application or product is crucial for business growth and sustainability. 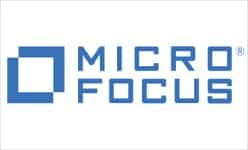 This accentuates the need for IT products to flawlessly function across a myriad of hardware, software, network and browser versions. Through a well-strategized compatibility testing, Kualitatem guarantees to provide ultimate satisfaction to your customers by validating that your application performs as expected across multiple platforms for all users. By leveraging Kualitatem’s compatibility testing services, reduce your cost and management overheads and speed up the software development lifecycle. 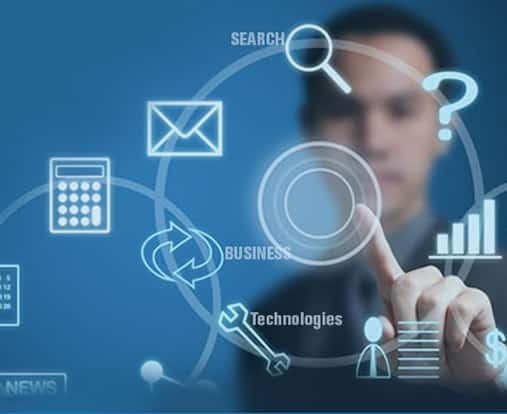 Platform Compatibility testing is for every IT organization engaged in the process of developing IT products to ensure their desired performance on all available platforms. Compatibility testing ensure that an IT product automatically adjusts to all available devices, operating systems & browsers. Users will be more satisfied if a specific IT product works perfectly well on their devices. Compatibility testing will ensure the overall performance quality of an app across devices. Successful release of an app will only be possible after the completion of compatibility testing process. 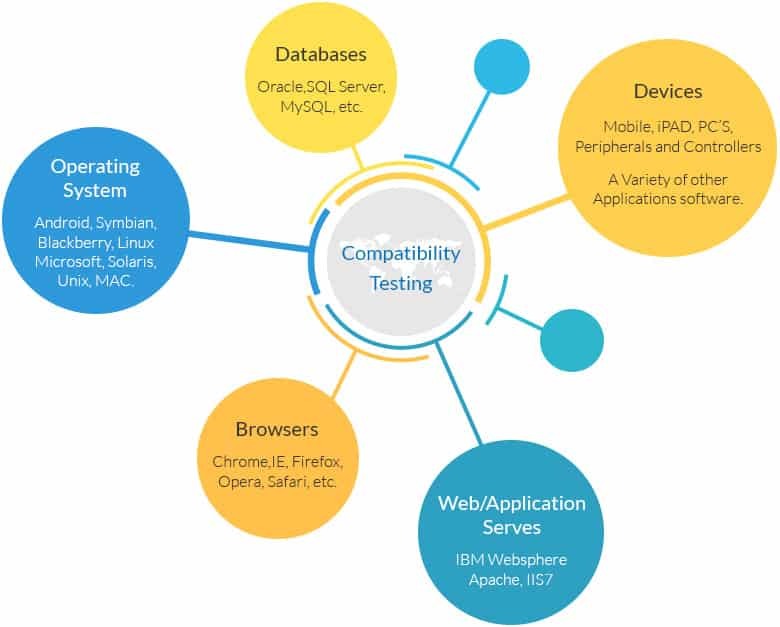 Compatibility testing identifies all kinds of bottlenecks affecting quality on available platforms. IT products with accurate compatibility standards will surely beat the existing rivals in the market. Compatibility testing is a fundamental step in a product's cycle from development to its release. It maintains the same level of criticality even after the application goes live. From legacy devices to the latest and greatest on all major platforms, Kualitatem’s compatibility testing lets you stay ahead in the competition. Whether you create online applications, websites, network software or other hardware utilities, we are your business partner. Kualitatem offers in compatibility services, which include Android app compatibility testing, iOS compatibility testing, software compatibility testing, browser compatibility testing, and hardware compatibility testing that can help you formulate a configuration matrix and methodology to identify the optimum number of combinations.